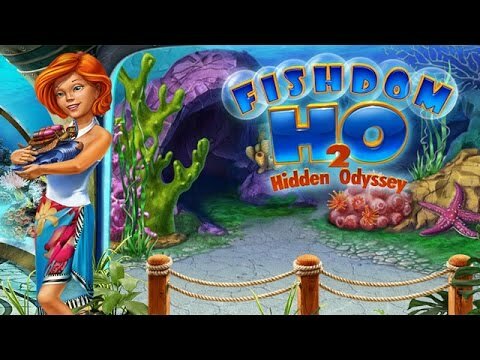 Help Jennifer dive to the bottom of the sea and find hidden items in numerous eye-teasing locations. Get cash for them to buy cute sea creatures and beautiful ornaments to create three unique aquariums. Choose from tons of accessories and supplies to make the life of your exotic swimming pets fun and comfortable. Polish your design skills and win trophies in this dazzling game where dream aquariums come true.